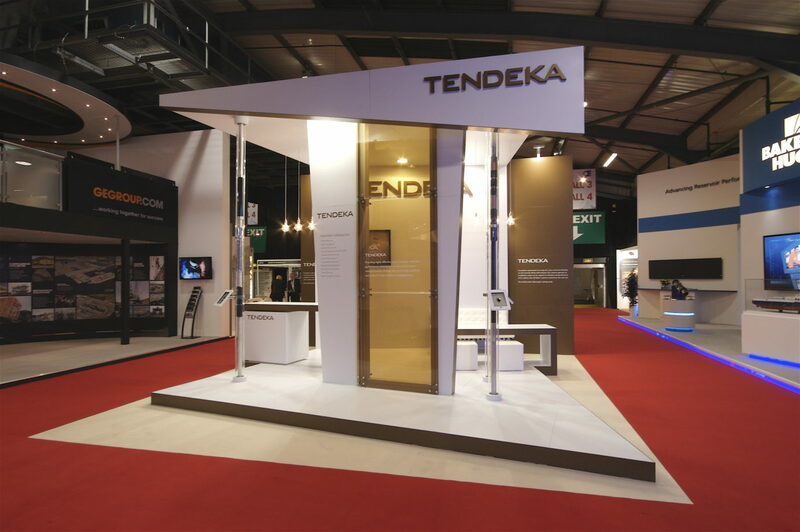 Tendeka will once again be at the DUG conference and exhibition. This year the conference will be on 15th – 17th September at the Henry B Gonzalez Conference Centre in San Antonio TX. Come and see our new range of Frac products – FracRight, integrating stimulation stage sleeves with Distributed Temperature Sensing (DTS). The FracRight Multistage Hydraulic Fracturing System features a series of key technologies integrated into one high efficiency toe-to-heel system.